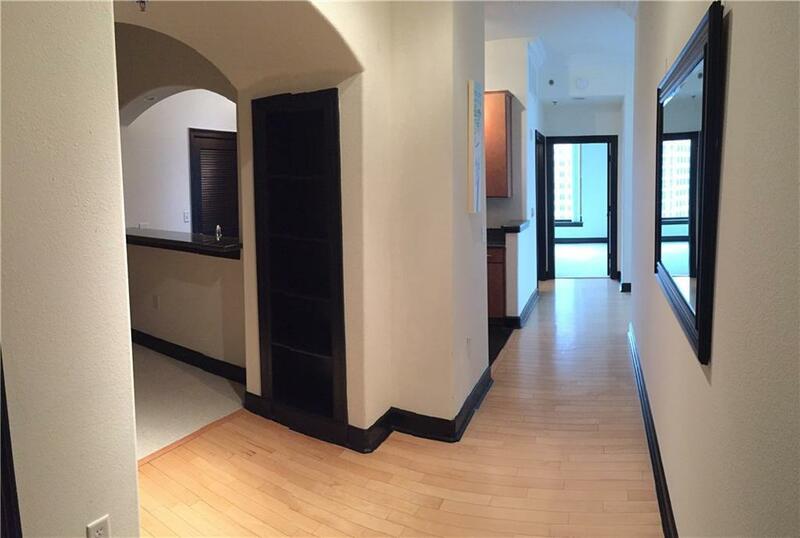 Great Opportunity To Rent In The Paramount! Immediate Occupancy! 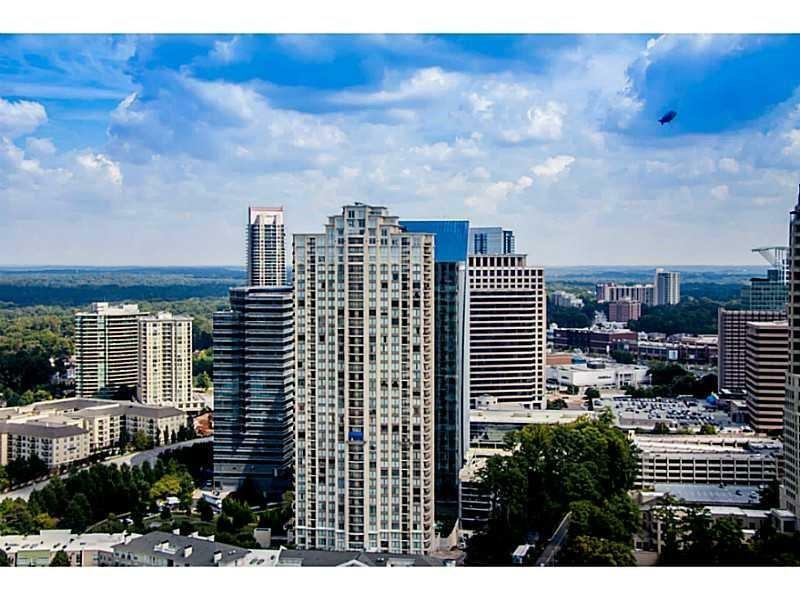 5 Star Luxury Condo In The Heart Of Buckhead. 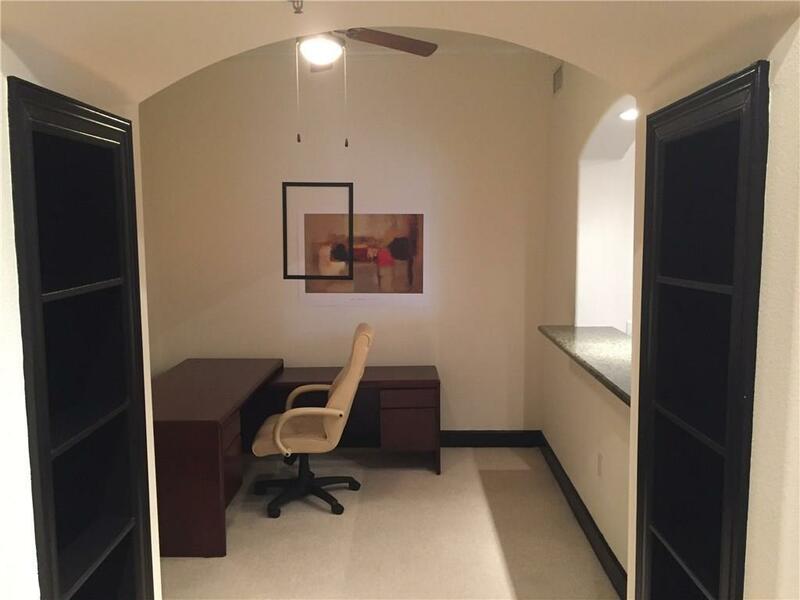 Paramount's Largest 1 Bedroom/1 Den (Bonus Room), Corner Unit With Spectacular Views, Curved Arches, Ten Foot Ceiling, Crown Molding, Large Closet & Stainless Steel Kitchen Appliances, Double Vanity In Bathroom, All Granite Counter Tops, Hardwood Floors, Largest Balcony. All Amenities Including Valet, 24 Hour Concierge, Coffee & Tea Bar, Gym, Tennis Court, Indoor/Outdoor Theaters, Pool & Cabanas, Wine Cellar & Lounge. Walk To Marta, Lenox & Phipps! !